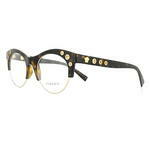 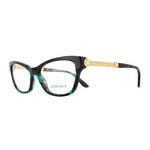 Featuring contemporary shapes and retro styles, Versace eyewear represents the pinnacle of style and elegance. 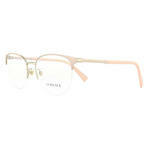 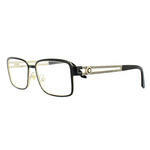 Whether you want dress to impress at work or turn heads at a party, Versace glasses fit the bill for any occasion. 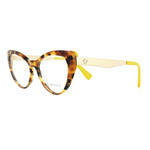 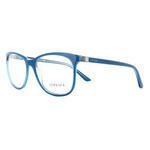 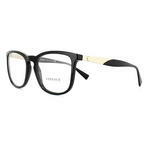 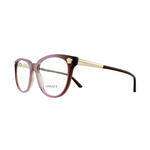 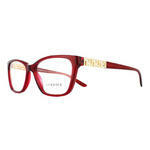 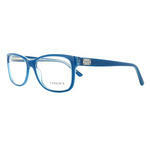 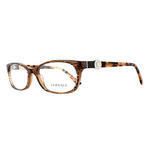 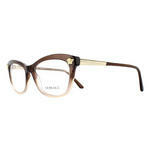 Enhance your look today with a super-stylish pair of Versace frames that won’t break the bank. 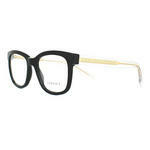 We specialise in selling frames by big name designers at a price you can afford. 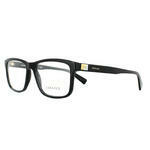 To help you get the best possible deal, we also offer free and fast UK delivery. 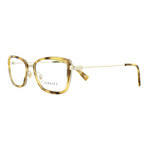 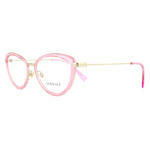 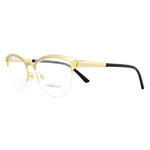 Find out more about how we can offer authentic Versace frames at such low prices by heading over to our about us page. Or check out the massive discounts for yourself below, using the advanced search to filter your options.